With the evolution of internal combustion engines, GDI or Direct Injection has become very popular with European Auto Makers including Mercedes, VW Audi, BMW, and Mini Cooper. GDI Engines offer better fuel efficiency, and when used with a turbo charger, increased performance boost. For the layman, it may appear intimidating to understand the labyrinth of hoses, valves, and complicated components under the hood of your vehicle, but just know this: It needs fuel, spark, and air in order to operate. Every time you put your foot on the accelerator you are telling the car to release gasoline into the combustion chamber of the vehicle. Then, the spark plugs ignite the gasoline in the combustion chamber causing the car to run. With direct injection engines, fuel is injected directly into the combustion chamber instead of hanging out in the air intake manifold. Carbon is released into the engine as a byproduct of this process, thus you have carbon build up. The carbon interferes with the vehicle’s normal combustion, altering the compression ratio, operating temperature and sensor readings on your vehicle. In addition, it builds up and coats the inside of your engine including the air intake valves, combustion chamber, and exhaust. Thus, it affects your car’s efficiency and power. Symptoms of carbon build up include: Check engine light, sluggishness, extended starting times, rough idle, and cranking. What is Walnut Shell Blasting? Walnut blasting is when crushed up walnuts are blown into the car’s engine with an air compressor. It works like a sand blaster, except that if sand gets inside of your car’s engine, it will wreck the engine. That’s why crushed up walnut shells are used. Basically, it’s done by removing the intake manifold and blasting it with crushed walnut shells and compressed air, and blasting away all of the carbon build up so your car performs like it was supposed to. Prices range from 700-$1200. It depends on the make and model of your vehicle and the size of the engine, i.e. V6, V8, etc. 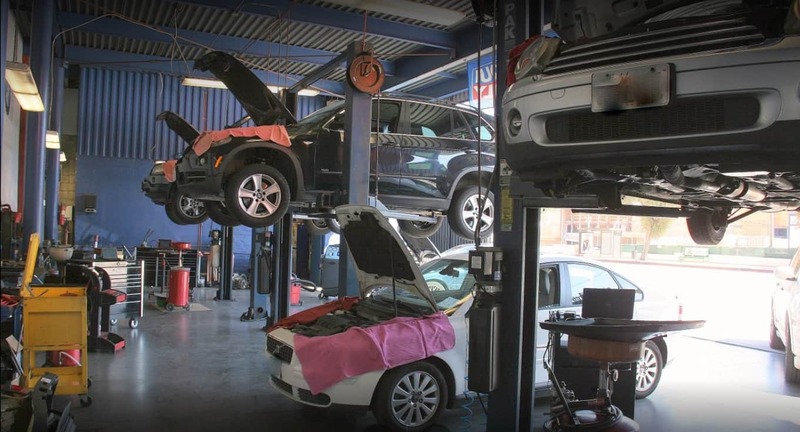 Looking for ASE certified Los Angeles Auto Repair Shop? 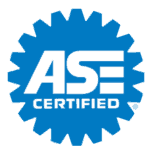 With over 40 years in business, European Motors is part of the iATN network, employing ASE certified Auto Mechanics. European Motors is a family owned and operated business that has been serving the Silver Lake and surrounding areas since 1975. We have a long-standing relationship with the community and offer the most advanced diagnostic, repair, and maintenance services available for today’s European car owner. You can call us during business hours or send us a message, and we will get back to you.